A pilates class for people who are concerned about their bone health or have been diagnosed with Osteoporosis or Osteopenia. 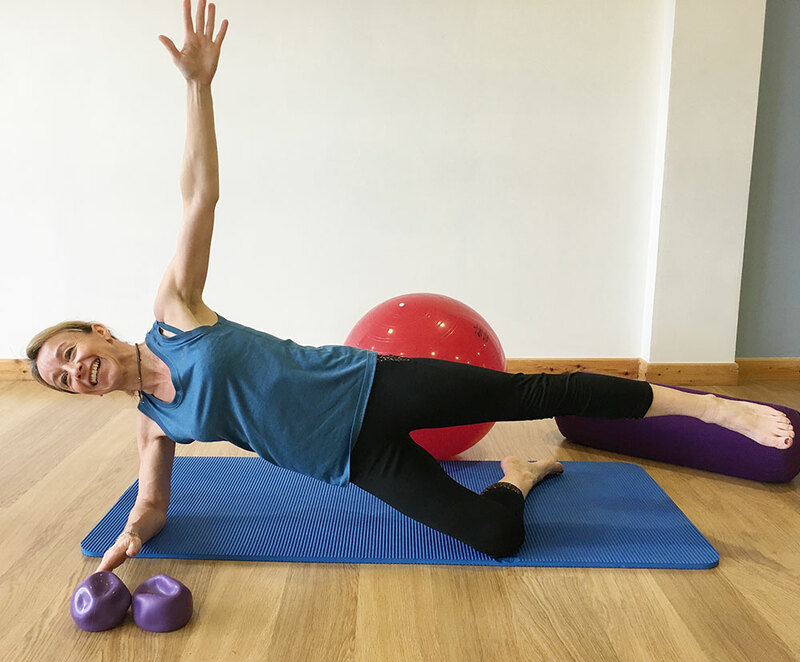 With more people being diagnosed with Osteoporosis and Osteopenia, this pilates class is designed to help improve bone and muscle strength. Our bones continue to grow and strengthen until middle age, after which a gradual and natural decline commences – the more bone strength we have before this decline starts, the longer our bones and joints can remain strong. • strengthen the supporting muscles. Our Physiotherapy team can also help with your bone health. 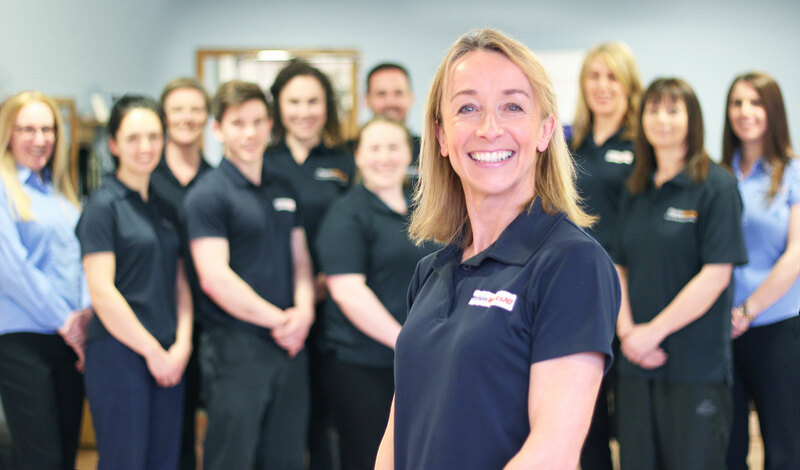 Our highly experienced team of physiotherapists have helped clients who suffered from a wide variety of physical complaints. We are ready to help you now.